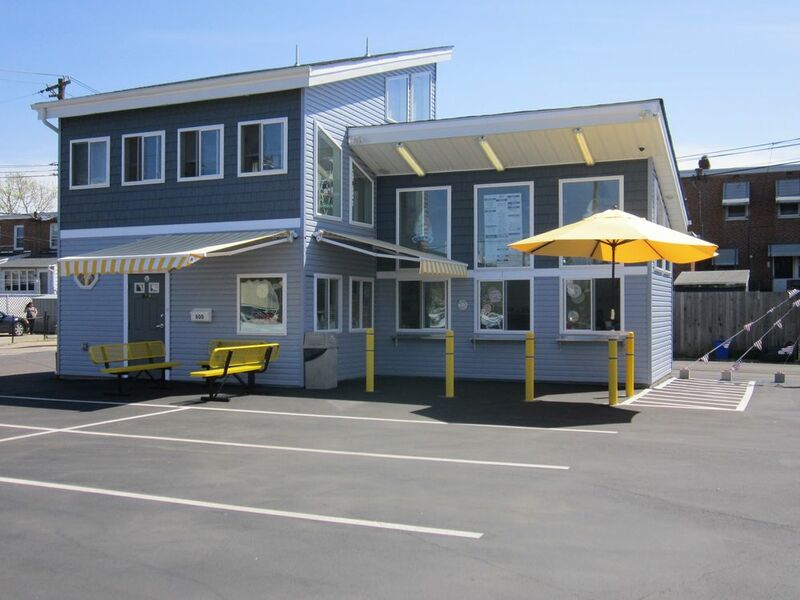 Improvements Corner lot with ample private parking and two means of site ingress/egress. 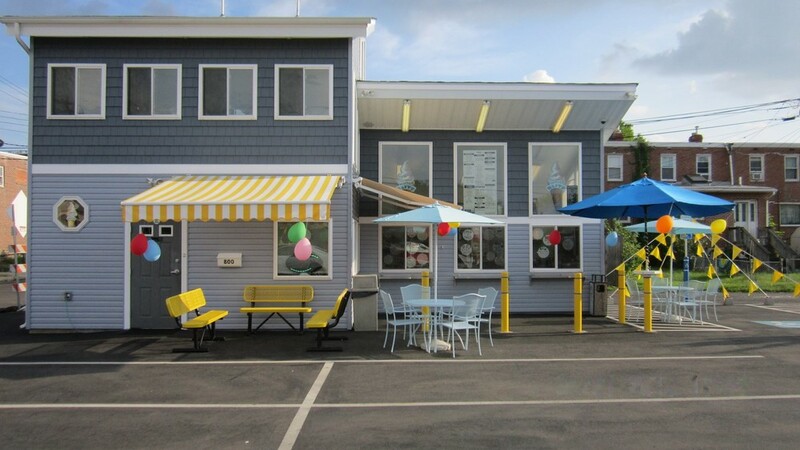 Recently constructed commercial building with ample parking now available for sale or lease on heavily traveled Route 13 in Bristol. 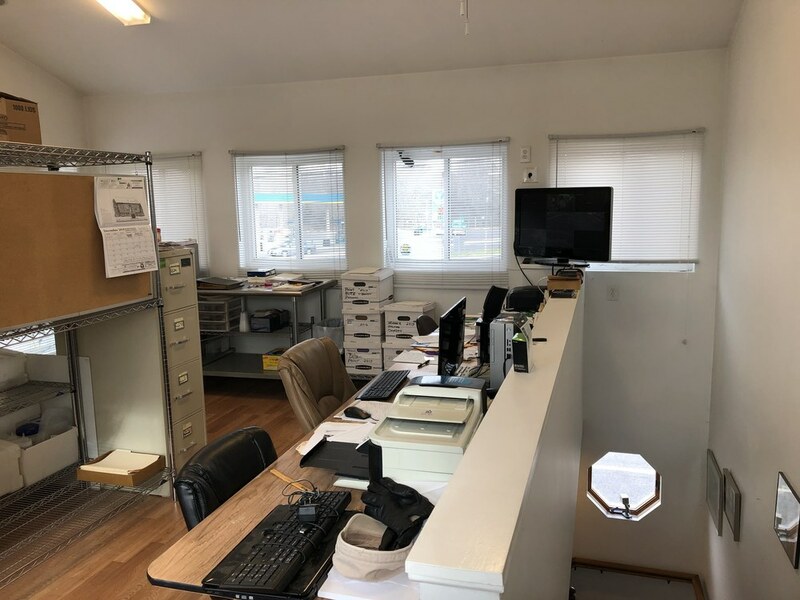 With exposure to over 31,000 vehicles per day and corner-lot access, this is a fantastic opportunity for a variety of businesses. 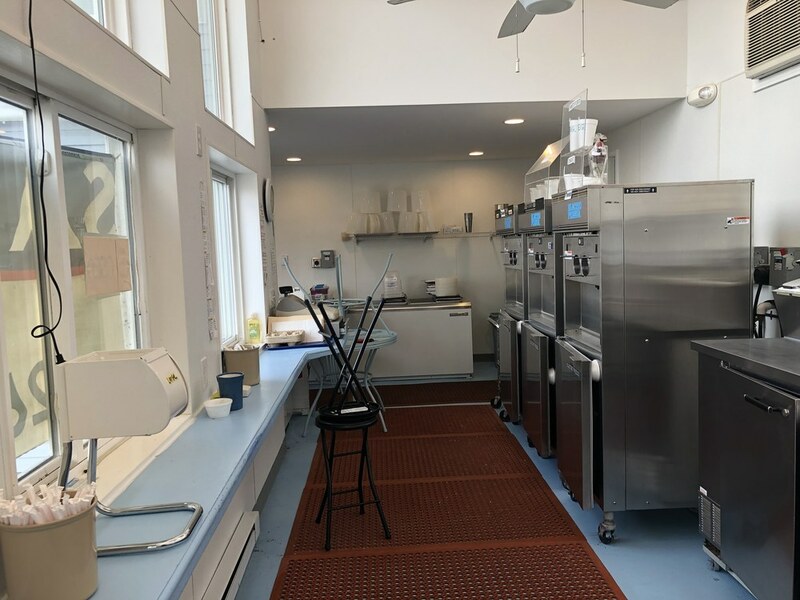 The property is currently situated as a turnkey ice cream business with top-of-the-line equipment in-place; however, the seller can deliver the building in vanilla shell condition if desired. 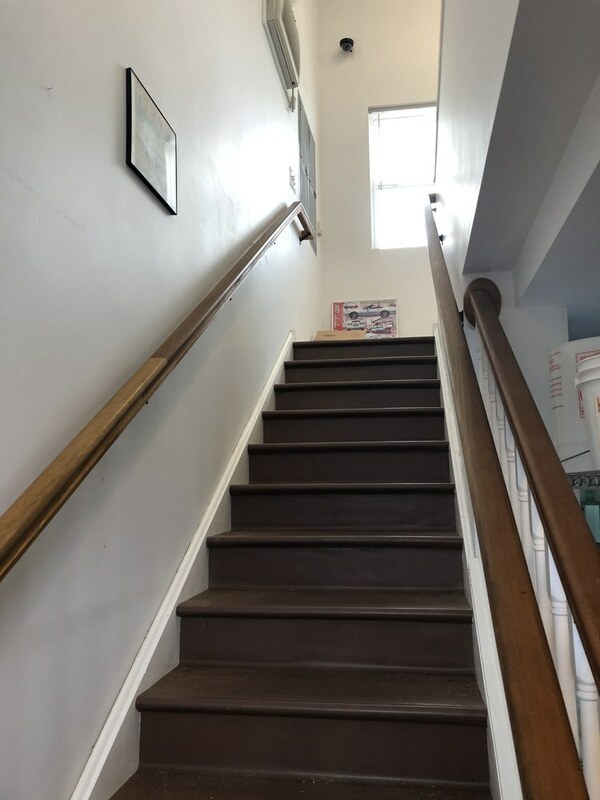 With bright and airy retail on the ground floor and office on the upper level, this is a phenomenal opportunity for any business that could benefit from being located in a dense market directly on a commuter route. 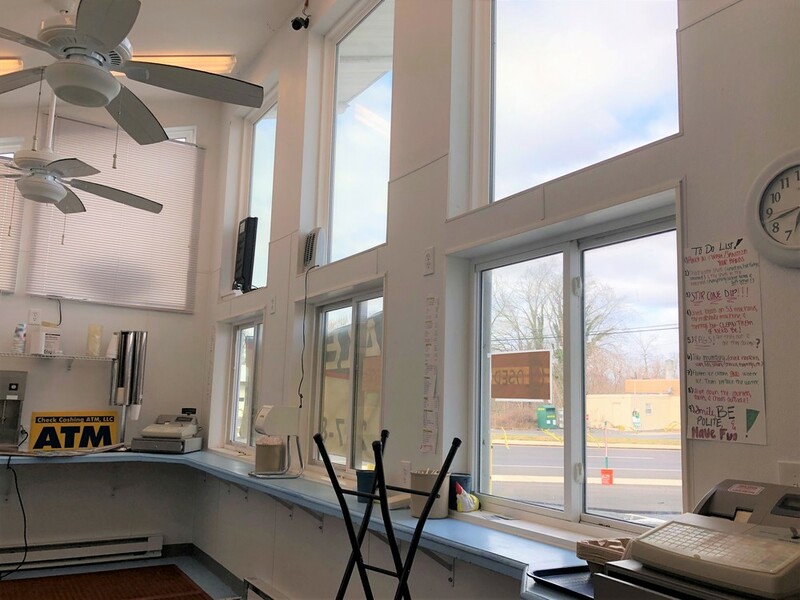 The location and building are ideally situated for a dry cleaners, convenience store, vape/cigarette outlet, ice cream/coffee/bagel/soft pretzel shop, take-out food service, insurance office, or a number of other uses. 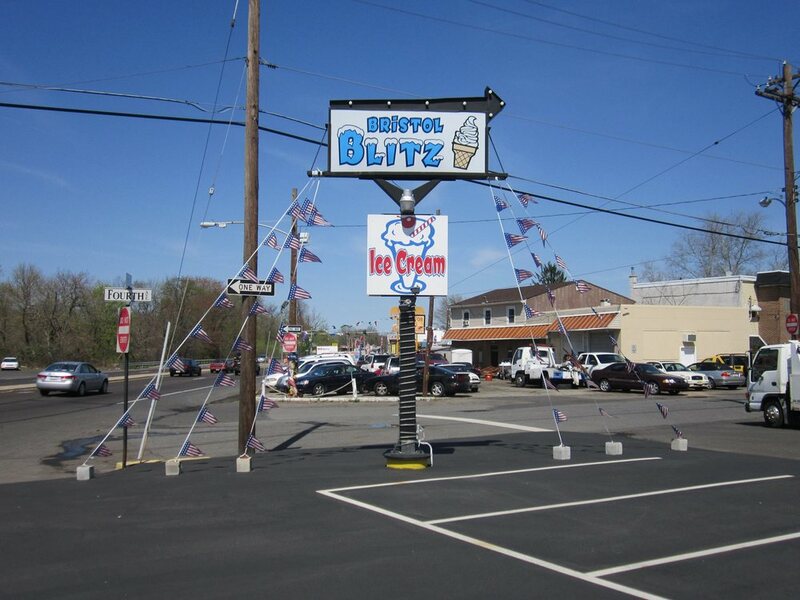 Commercial building located in Bristol on heavily traveled Route 13. 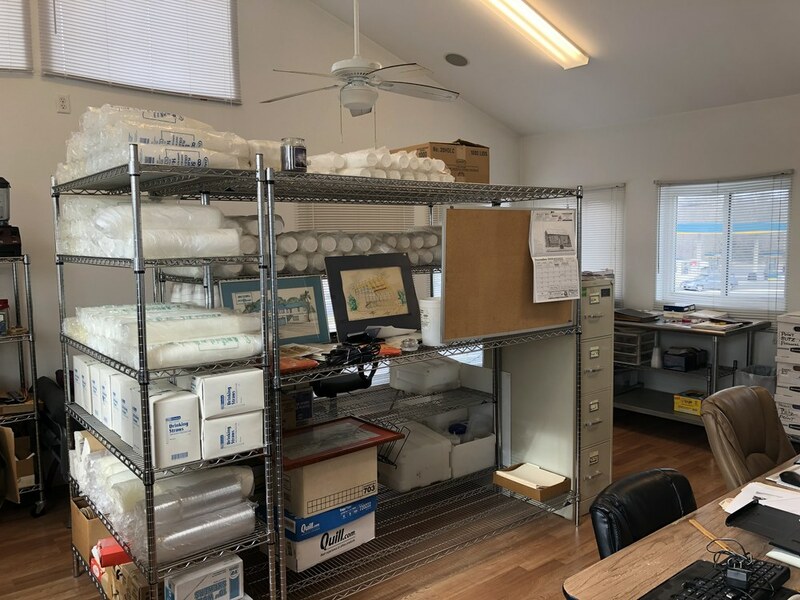 The site is strategically located on a commuter route with over 31,000 vehicles per day, ~0.5 miles en route to the newly constructed PA Turnpike / I-95 Interchange. This location is an infrastructure hub, providing direct access to NJ, NY, and PA.